Was looking to swap my X wheels for R wheels. 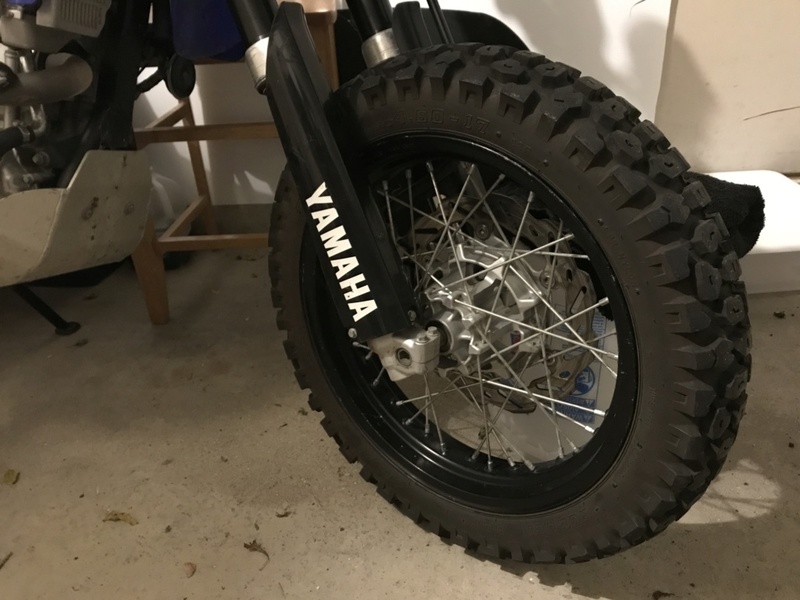 I prefer to do most of my riding off-road so I'd rather have the larger diameter wheels. 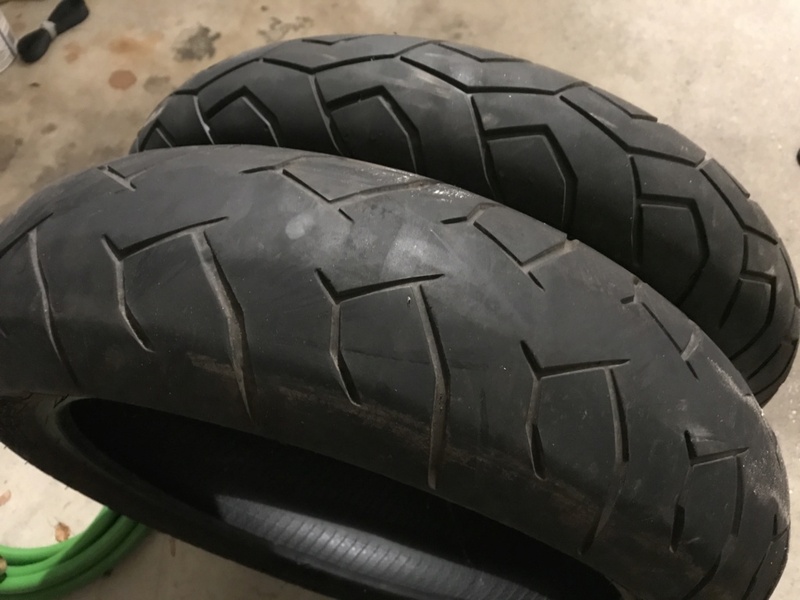 I curenly have shinko 244's on the front and rear that only have a few hundred miles on them and I have a spare brand new rear shinko 244, and a set of Pirelli Diablo's that are used but seem to have plenty of life still left on them. I would need to look but i think maybe 3 or so spare inter tubes as that have simple pinch punctures that would need patching, but that's an easy repair. I'm located in the Northwest suburbs of Chicago, not looking to ship, just wanted to swap wheels. Am ok with doing a bit of a drive for the swap. I’ve been watching this post and thinking hard on it. Just letting you know I am interested. I’m down in Mascoutah Illinois which is 28 miles east of St. Louis and maybe 100 miles south of Springfield. I have no problem meeting halfway either if we’d ever swap out. Would you consider buying used OEM Wheels and Tires? 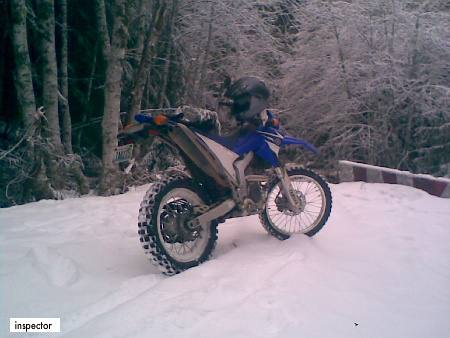 No just because it would simply require too much money to add on my part to make those work on my bike vs the swap. 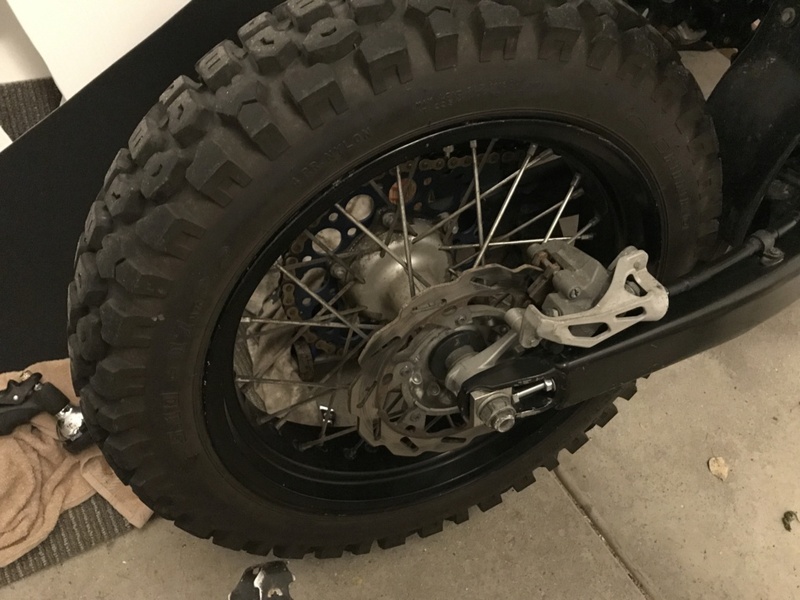 To get a rotor to work with r wheels and X bbk would be $300 alone from wheeling cycle, then there’s the kickstand etc vs no money exchanged on the swap. It was sold. I’m sorry. If you’re asking about the swap then yes, I still have them I just stuck the SM tires on the wheels right now. » Hello from western PA!